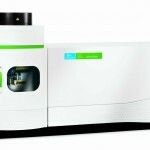 The Perkin Elmer Optima 8300 ICP-OES allows for simultaneous elemental analysis. Measurements are made by introduction of an aqueous sample into a high-temperature (8000oC) argon plasma. The intensity of light emitted by thermally excited elements at characteristic wavelengths is measured and related to elemental concentration. The instrument is equipped with an auto-sampler that can accommodate 100 samples. About 3 minutes are required to analyze each sample. A minimum sample volume of 3 – 5 ml is needed. The detection limit is around 0.5µM, but depends on the element(s) being analyzed and the sample matrix. The instrument gives a linear response over 3 – 4 orders of magnitude in concentration (e.g., 0.1 – 500 mM Mn). Samples MUST be filtered to remove all particles and acidified prior to analysis. Samples must be diluted to have a total dissolved solids concentration of < 1 % TDS (Meinhard concentric glass nebulizer + cyclonic spray chamber) or < 10% (PEEK Mira Mist Nebulizer + baffled cyclonic spray chamber). Hou, X., & Jones, B. T. (2006). 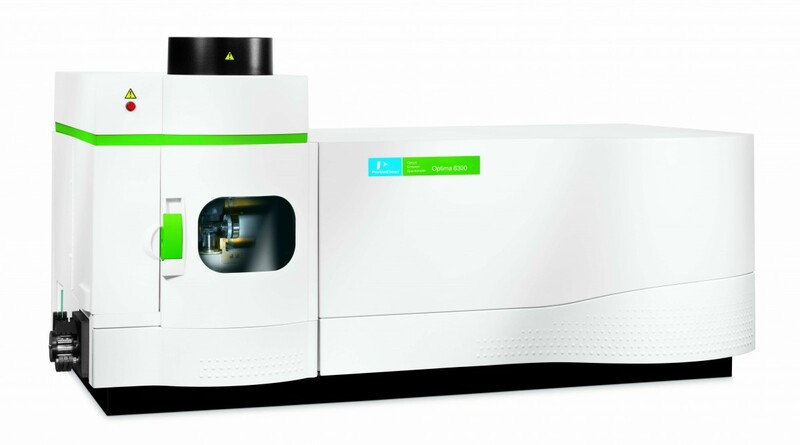 Inductively Coupled Plasma-Optical Emission Spectrometry. In Encyclopedia of Analytical Chemistry (pp. 9468-9485). John Wiley & Sons, Ltd.